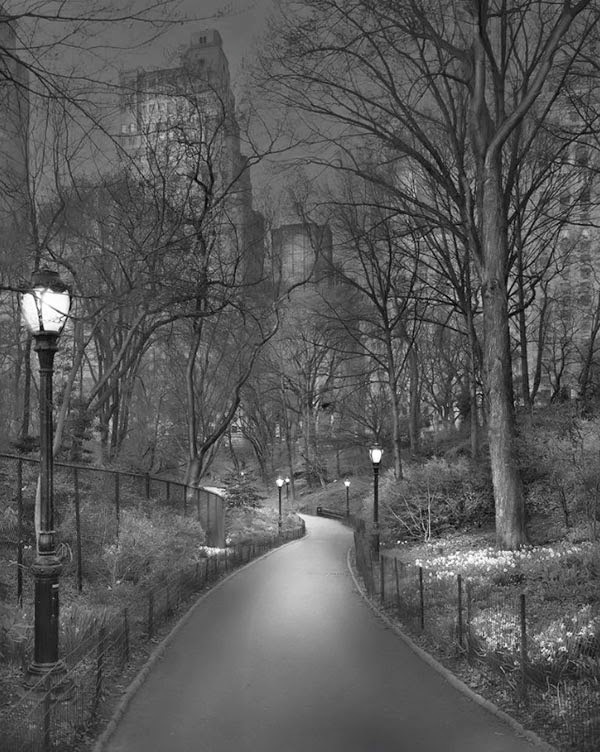 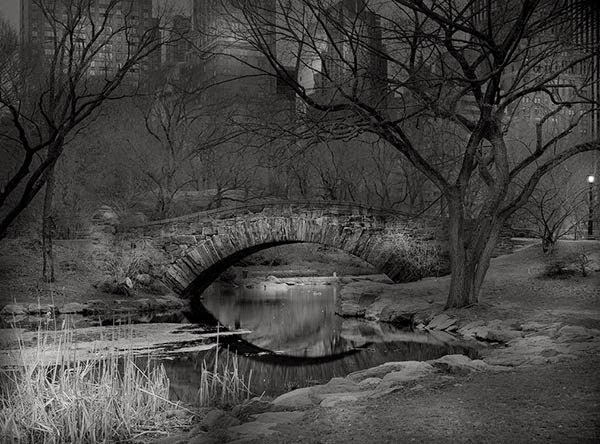 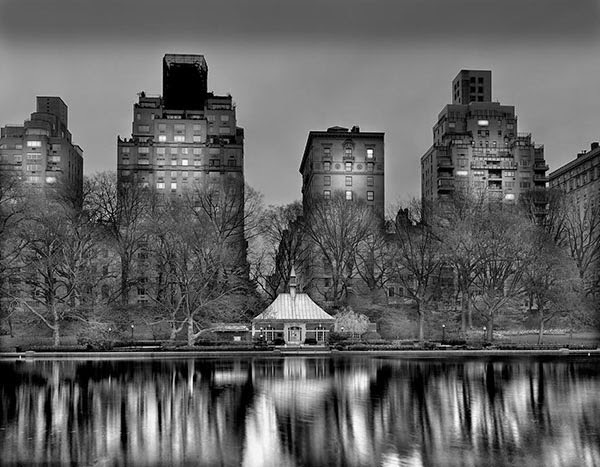 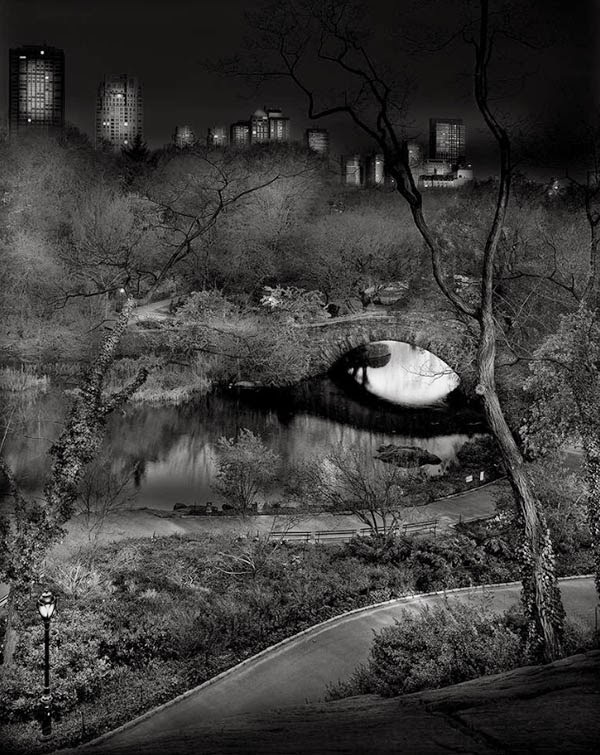 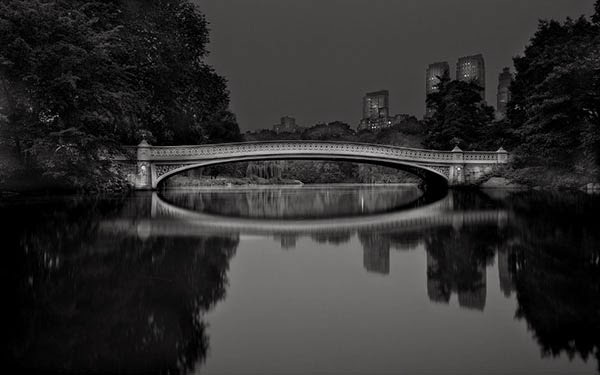 Striking black and white large format photos of Central Park in New York. 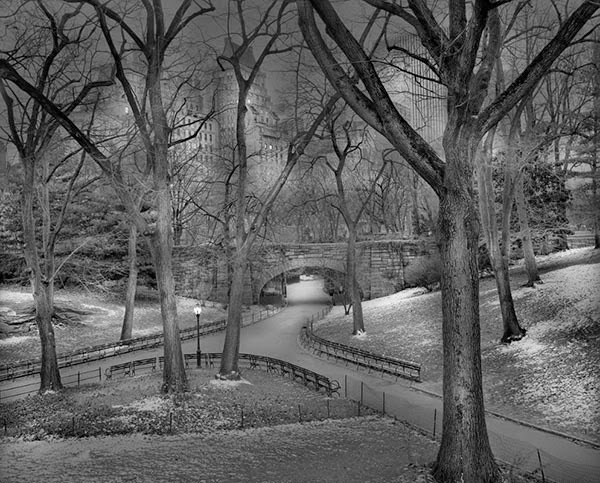 Deep in a Dream Central Park is a portfolio that attempts to show Central Park in its most vacant moments. 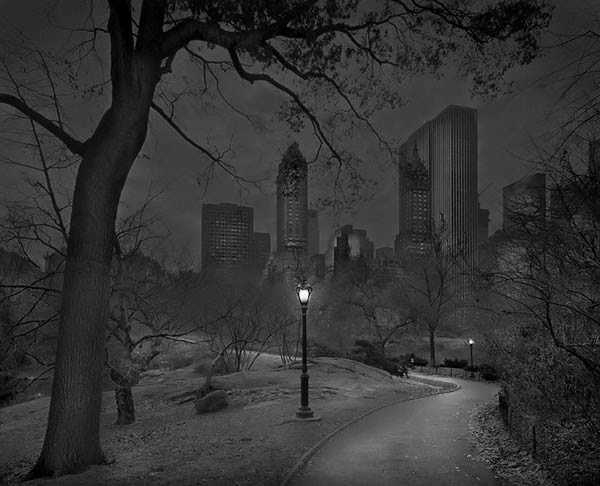 Capturing the park between the hours of 2 am and 6 am was my attempt to capture the city in its most haunting, desolate, and inviting moments. 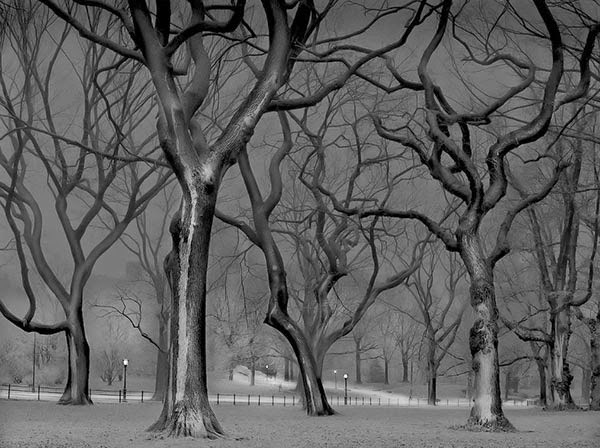 You can see more of Michael's work at his website.